DeMarcus runs you through his latest Volume Vessel setup, and shows off some new clips of him riding around the streets of SD. Filmed/ Edited by Doeby. Everyone’s favorite freecoaster OG has a bike check with his fresh all black Cerberus over on Ride. Check it out HERE. Now that it’s getting closer to our Bermuda V2 release (August), we thought it would be cool to repost Raban’s bike check he had awhile back with his V2 penny colorway. Click HERE to read/ see what he has poppin’. 180 Distribution just put together this badass looking Vessel with all Demolition parts. Some of the parts are just samples but gives you a look on what’s to come. Anyone see that new Volume fork? More news coming soon… Click over to the 180 site HERE to check out the specs and etc. Broc’s latest Volume/ Odyssey build already got a bunch of love but we thought we’d do a proper bike check with his all new red Vessel. 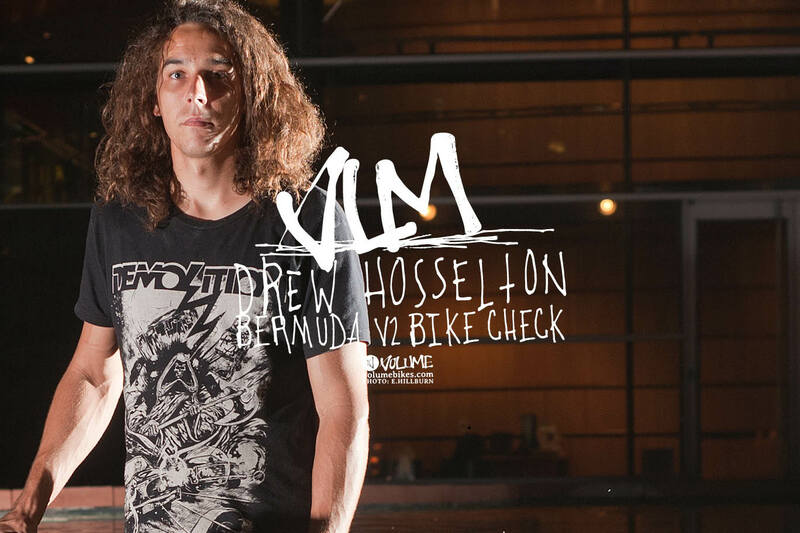 Also for those that haven’t read Broc’s interview about his new frame, click HERE. Click top image to see/ read it all. A bearded Enns has a bike check over on ESPN with his shiny chromed out Cerberus. Excellent frame if you ask me…. Yesterday we welcomed Michael Jordan as our newest addition to the UK Volume team and now we’ve got an inside look at his new Volume Bermuda build. 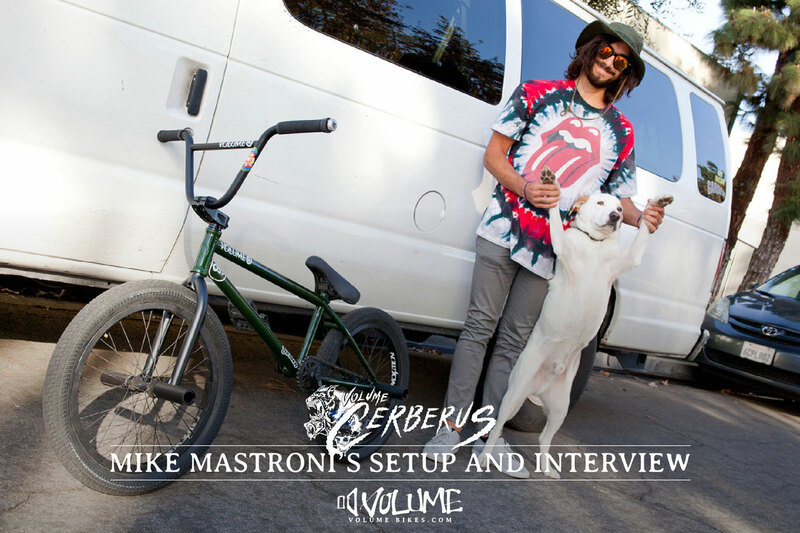 See the full details of his set up after the jump and check back tomorrow for his official Welcome Edit. Thanks to Elephant Distribution! 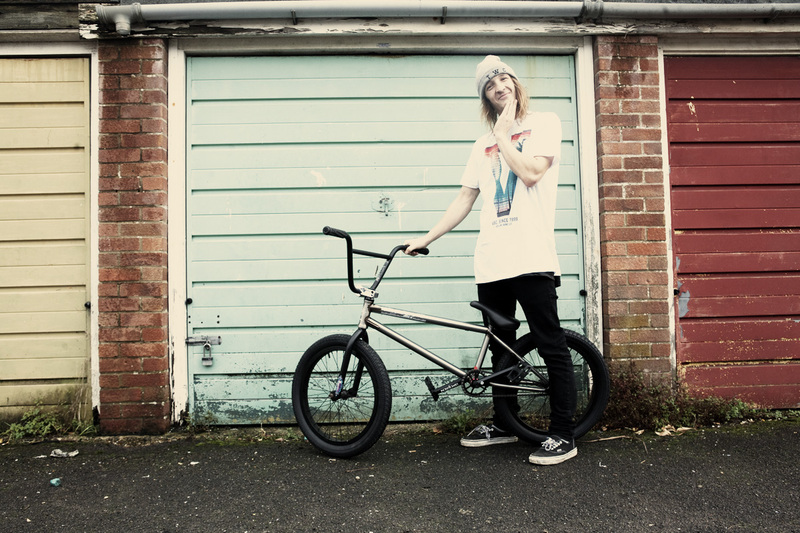 Eric Bahlman Shadow Bike Check. Bong-Man has a little bike check over on Shadow with his new Cerberus frame. Pick one up at a finer bike shop near you!